Royal De Gruijter & Co is committed to providing the best service to clients. 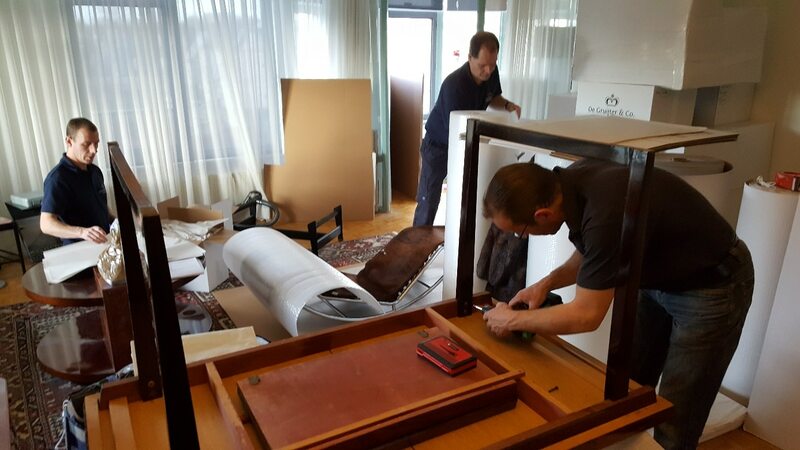 Royal De Gruijter & Co, is an international moving company that strives to offer excellence in all aspects of its service, be it international or domestic, within Holland. The firm attaches great importance to quality, in keeping with the obligations that its ‘royal’ title brings. Its customers are assured of a personal service, provided by staff who are driven by a passion for their profession and maintain the very highest level of integrity. 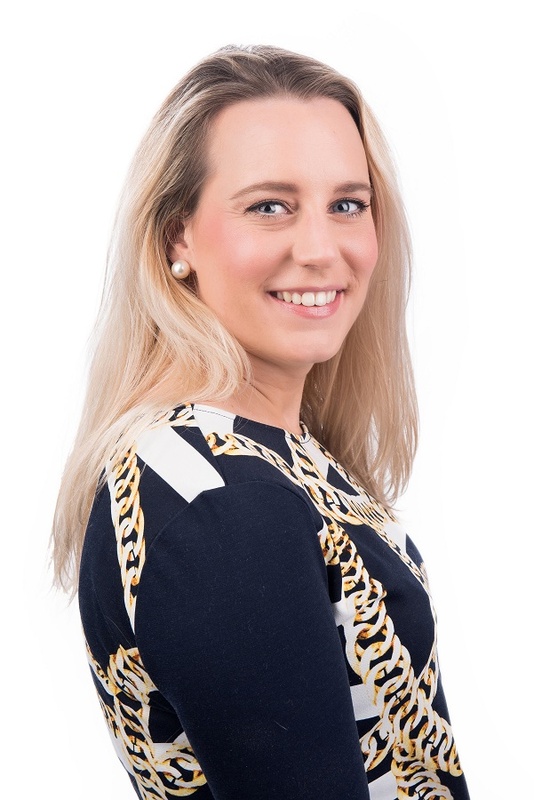 “We strive to minimise the inherent stress which accompanies almost any move,” explains Florine Eikenaar of Royal De Gruijter. Royal De Gruijter is the pre-eminent specialist for national and international private and corporate relocations. Whether a relocation requirement relates to a single employee, or the goal is to outsource all international staff moves, De Gruijter & Co. can offer superior quality and professional, efficient support when relocating employees abroad. Florine tells us more about the process and approach that Royal De Gruijter undertakes. “Your employee will be assigned a personal coordinator who will be fully responsible for taking care of his/her or their needs, from the initial pre-planning through to aftercare. We utilise sophisticated software to manage the entire process, including track-and-trace technology which allows us to know where all transport vehicles are at any given moment. “Separate from the physical moving of property, is the settling-in process. This stage of the move can often be more stressful for the employee and his family, and needs to be managed seamlessly, with empathy and expeditious service. We work closely with our sister company, GRS Relocation, to ensure your employee and family is able to acclimate as quickly as possible. In that vein, we are able to take care of common expat requests such as arranging a health club membership, car transport, cleaning services, furnishings, utilities and sourcing local schools.